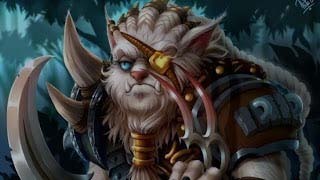 Masteries Archives - LeagueFighters.com - League of Legends fan blog | Champions review, patch notes. 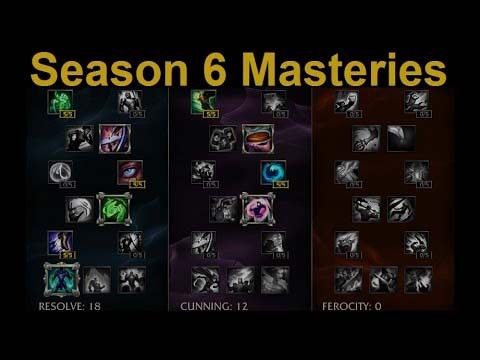 Let’s start by clarifying what the masteries are and why it is important that you use the correct ones in your matches. Firstly, pay attention to the season! Every new season has got new masteries. 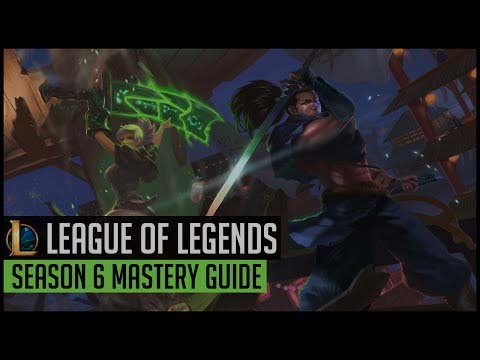 The current League of Legend Season is 6, so this guide is made according to the actual version. 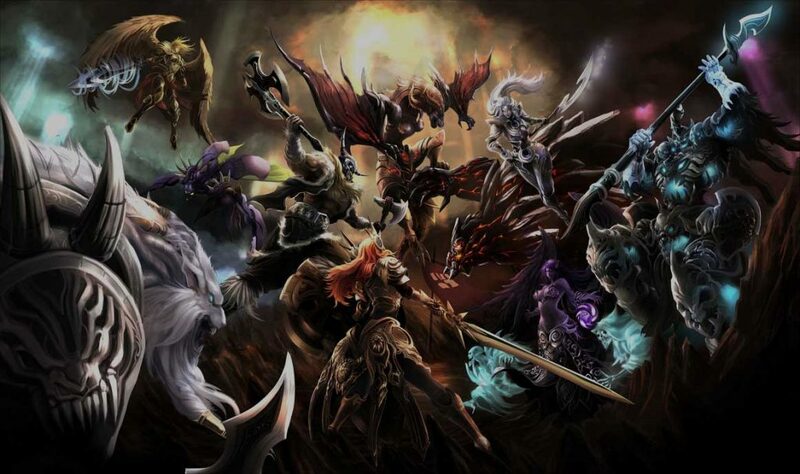 As a summoner, you can focus your magical training into three specific categories which are widely known are masteries. When you gain levels of power, you have the possibility to choose where to invest them. 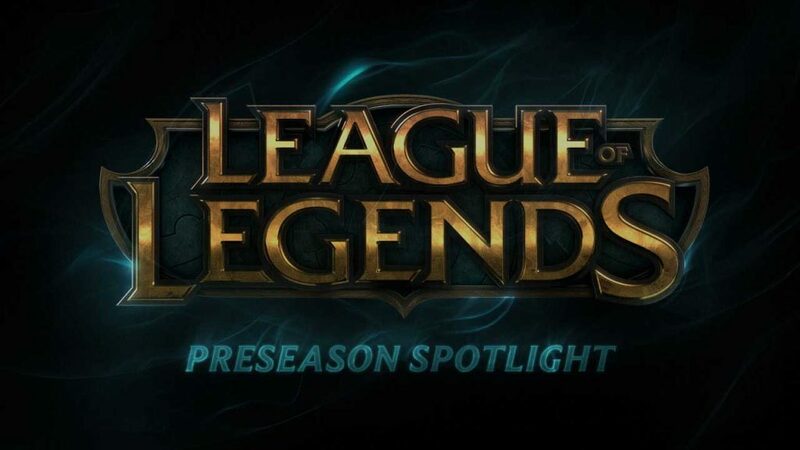 The three categories you can develop are: Ferocity (grants clean-cut offensive boost), Cunning (grants supplementary effects, such as increased buff duration or bonus movement speed after dealing a burst of damage) and Resolve (increases defense). Each of them has a maximum number of points you can allocate. From the total number of 30 points, you can spend up to 18 points in any of these categories. How to allocate the points? 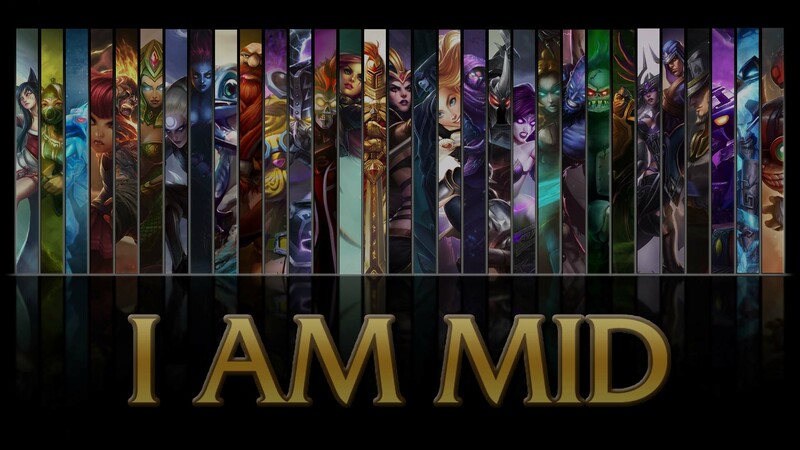 It depends very much on the champion you’re playing and its role. Read very carefully what every mastery offers you and choose the one that suits you best. Don’t forget! 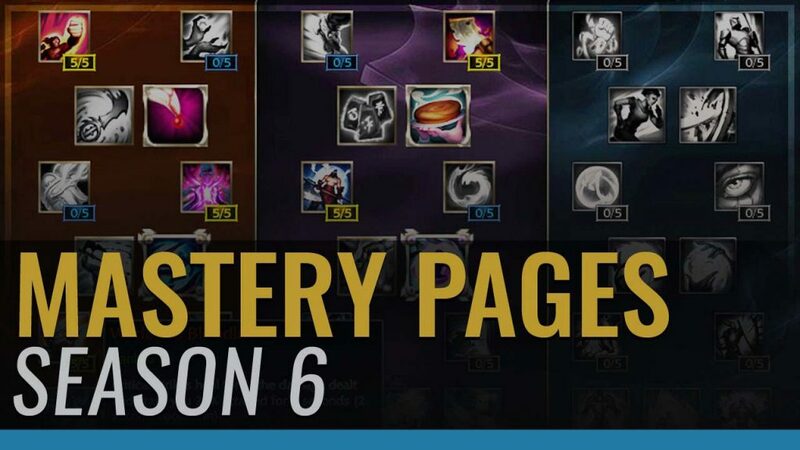 You can build up to 20 pages of masteries and select the proper one before every match. 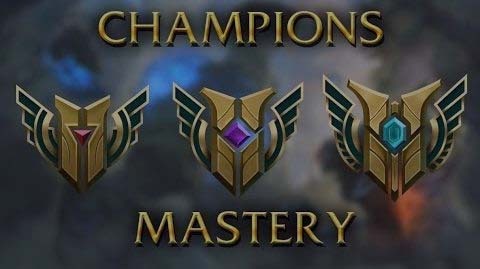 A category has around 13-14 masteries placed in rows. On each row you can invest either a maximum of 5 points, either a maximum of 1 point. The rows are unlocked only by allocating the points in the rows above. On the first row, Ferocity is made up by masteries like: Fury – it offers you Attack Speed and it’s the best choice for Marksmen. The next one, Sorcery, gives you increased Damage from Abilities. After investing a maximum of 5 points in each of them (of both), the next row is unlocked. From the next row, you can only choose one mastery between Double Edge Sword (deals an additional 3% damage, but receive an additional 1,5% damage), Feast (killing a unit restores 20 Health) and Expose Weakness (damaging enemy champions causes them to take 3% increase damage from you allies). The next two are Vampirism and Natural Talent. Vampirism increases Life Steal and Spell Vamp, while Natural Talent offers increased Attack Damage and Ability Power. 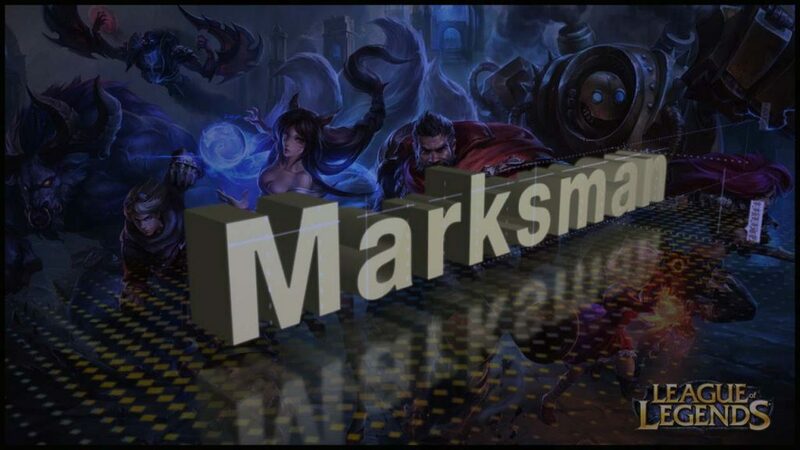 In late game, Vampirism offers more survivability, so it might be a better choice for marksmen. 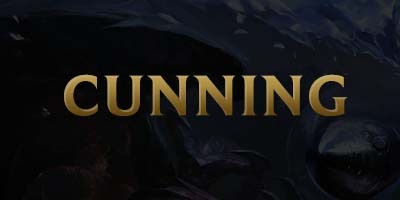 On the following row, you can choose either Bounty Hunter – you deal 1% increased damage for each unique enemy champion you kill, either Oppressor – you deal 2.5% increased damage to targets with impaired movement (slows, stuns, taunts, etc.). For a champion like Ashe, Oppressor would be more useful during early to mid-game, but its uses are still limited. 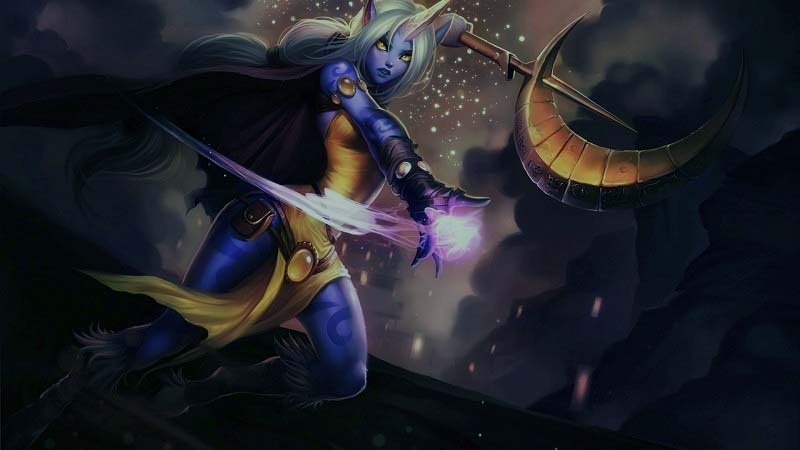 After investing 1 point in one of the above, the next masteries are Battering Blows which offers Armor Penetration and Piercing Thoughts which offers Magic Penetration. Last but not least, one single point can be added to either Warlord’s Bloodlust – gain increasingly more Lifesteal based on your missing health against champions (up to 20%). 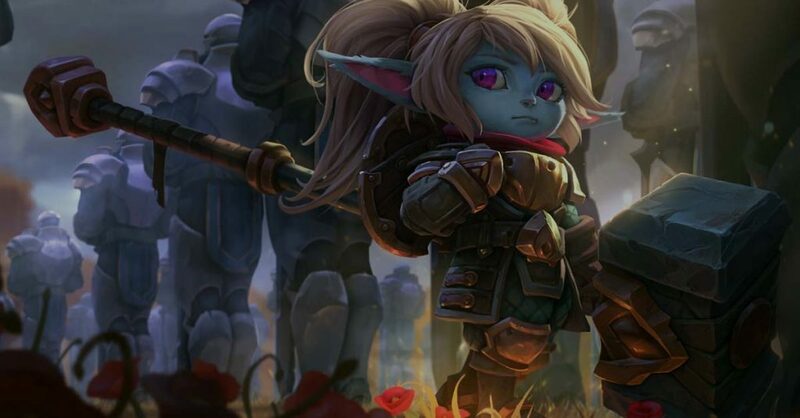 This lifesteal is 50% as effective against minions (25% for ranged champions), either Fervor of Battle – you generate stacks of Fervor by hitting enemy champions with attacks and abilities, or Deathfire Touch – your damaging abilities cause enemy champions to take magic damage equal to 8 + 60% of your Bonus Attack Damage and 25% of your Ability Power over 4 seconds.